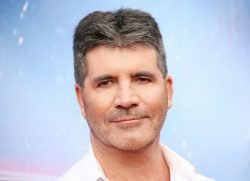 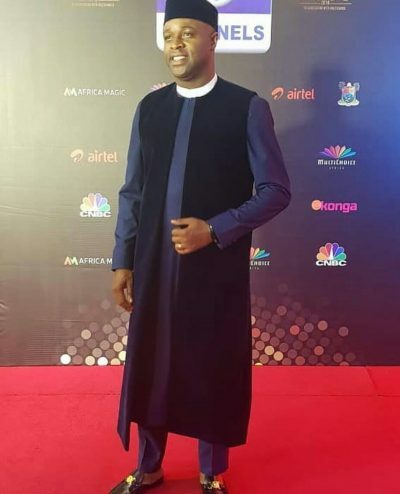 The 2018 edition of the Africa Magic Viewers Choice Award may have come and gone but there is no denying the fact that the assortment of clothes that ruled the red carpet will linger in our minds for a long time to come. 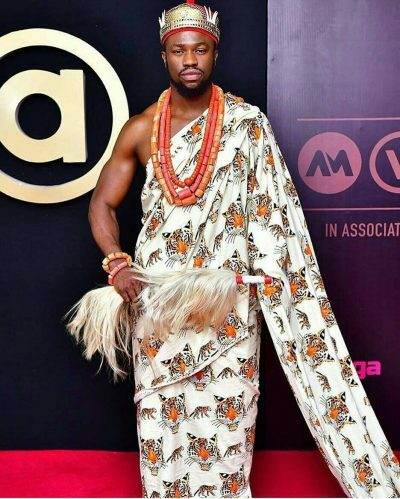 Expectedly, the red carpet was set alight by the host of impeccably dressed men who came to celebrate the African film industry. 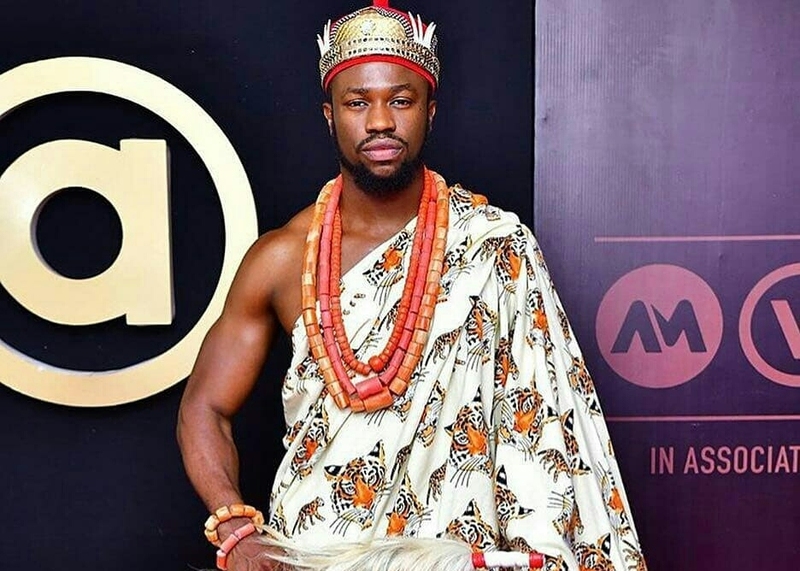 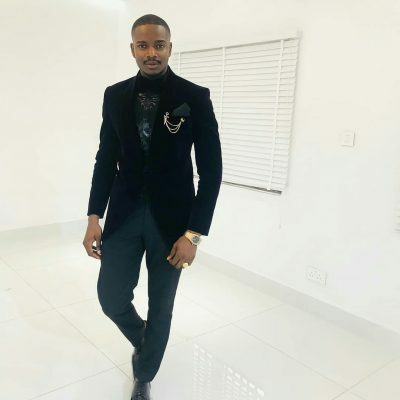 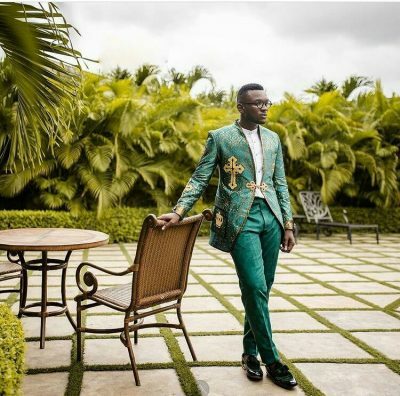 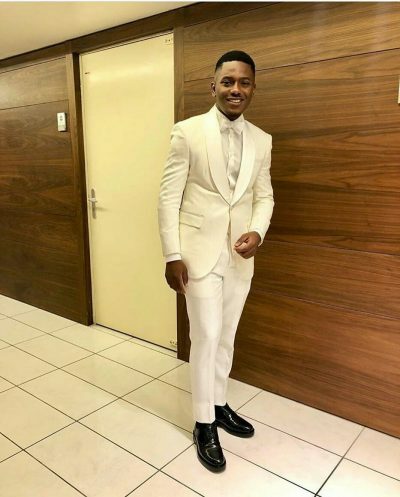 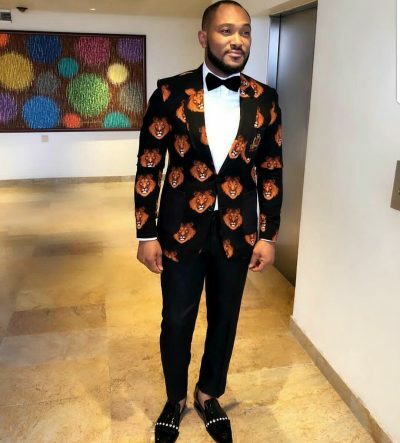 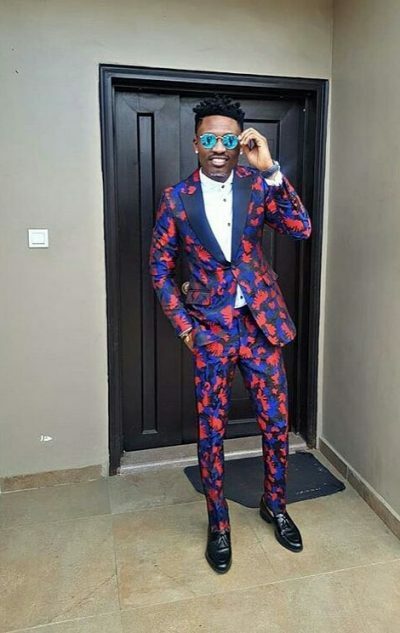 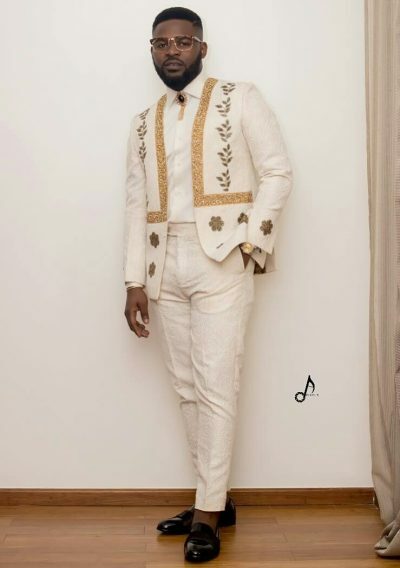 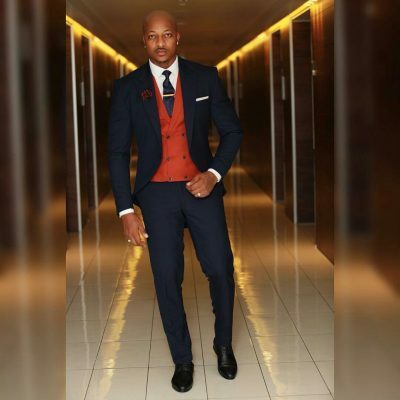 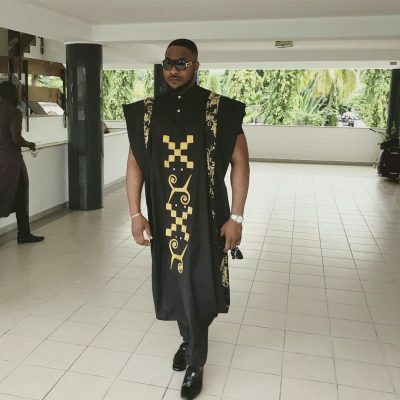 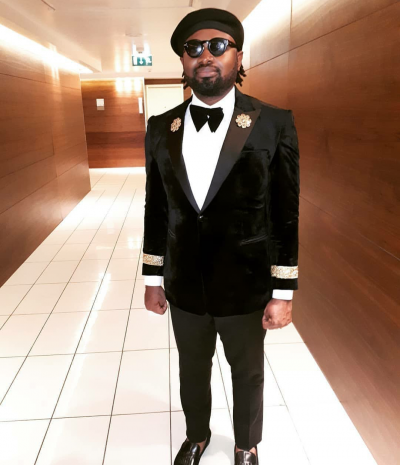 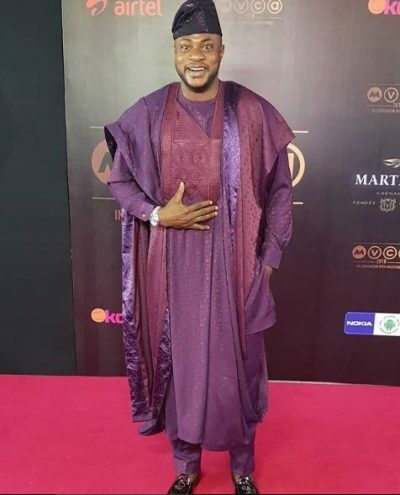 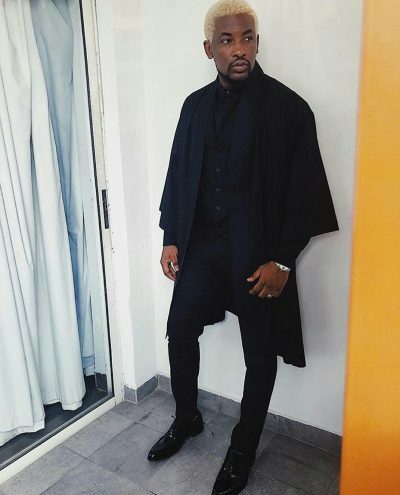 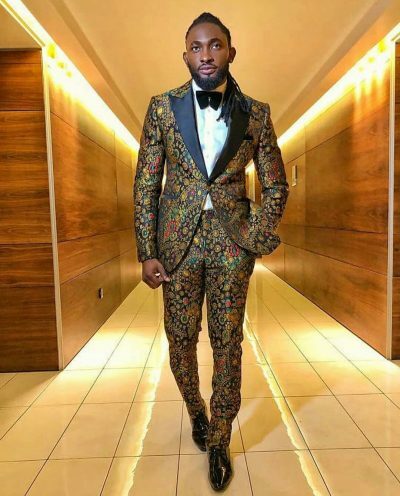 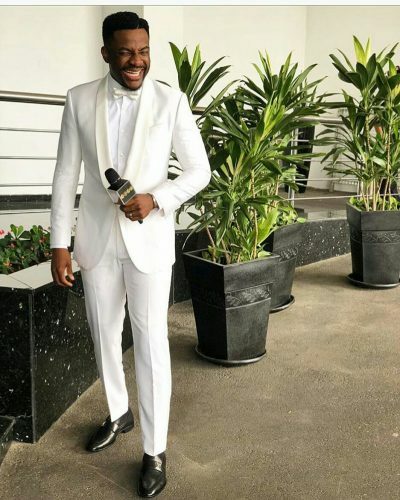 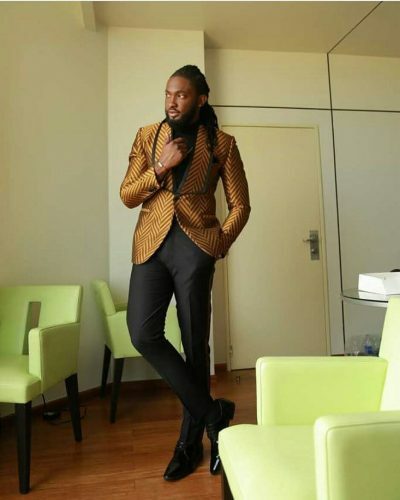 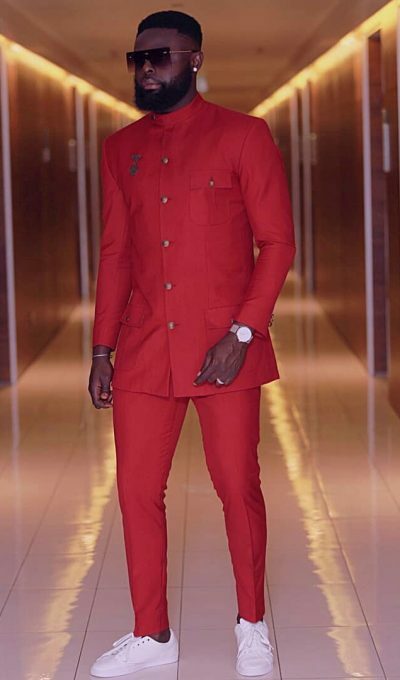 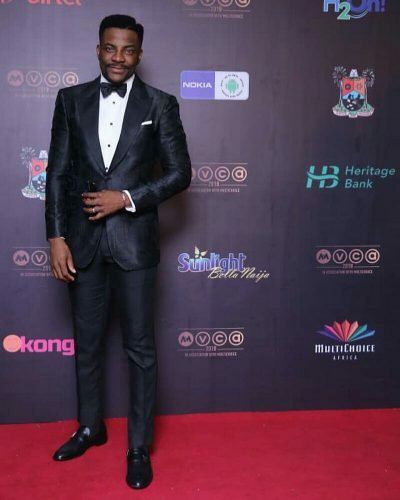 Unarguably Nigeria’s own Oscars, the AMVCA is considered the biggest fashion night out on the social calendars prompting every male attendee to dress to make an impression and an impression they did make. 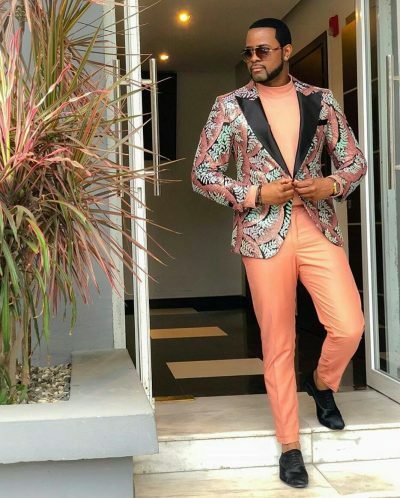 Besides the stand out looks, quite a number of fashion trends were on display in their numbers. 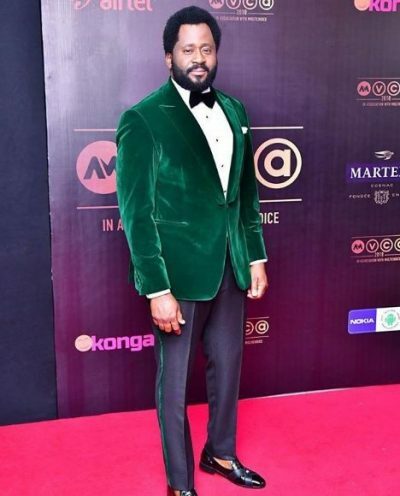 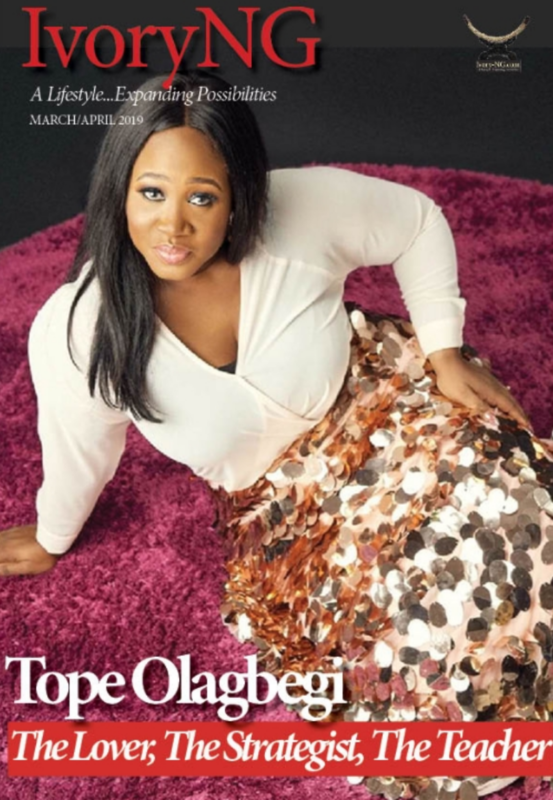 So here are IvoryNG’s top ten best dressed list as well as the trends that ruled the AMVCA red carpet.